Jim recently guest starred in NBC’s “MODERN FAMILY”, ABC’s “DESIGNATED SURVIVOR”, CBS’s “ELEMENTARY” and “TRAINING DAY”, and the Epix series “GET SHORTY”. 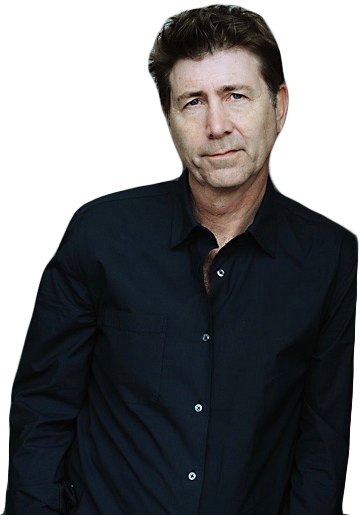 A very busy period of writing in 2017 and early 2018 saw Jim complete two pilots (FACES” for Fox and “NORTH AMERICA LAND” for CBC), two screenplays “WILL TO WIN” (now under option) and “BECOMING WINSTON”, and his first play “ALLEGATION”. Jim also adapted “THE CRYING HEART TATTOO”, from David Lozell Martin’s book of the same name, for Maven Pictures and with Rachel Weisz attached to star. The Netflix original movie “MASCOTS”, which Jim co-wrote with Christopher Guest and is co-starring in and also executive produced, debuted on Netflix on October 13, 2016.